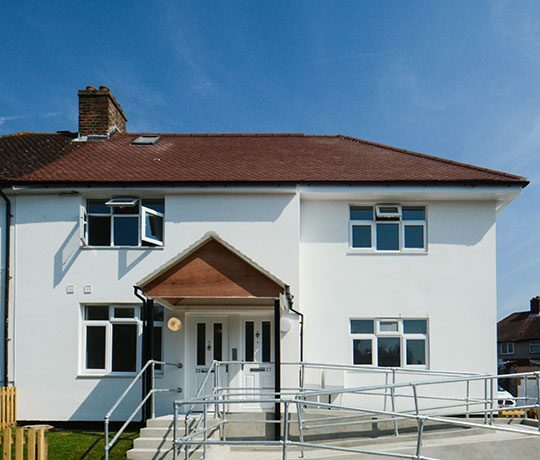 Cardiff Community Housing Association has awarded Axis a two-year reactive maintenance contract to keep over 3,000 homes secure and well maintained in and around the city. 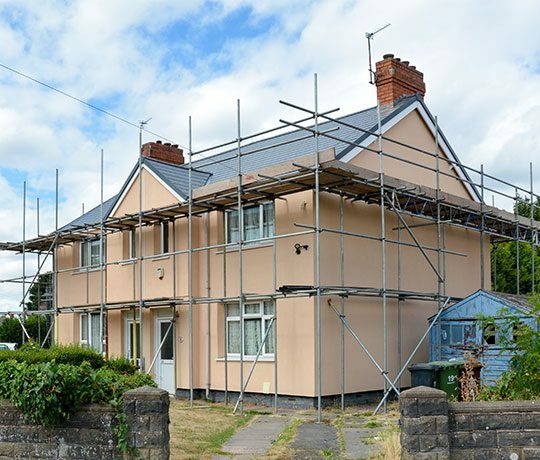 The responsive repairs contract will start in July ’18 and provide 24 hour, 365 day cover (including emergency and out of hours) for all issues in the home, including; plumbing and heating, electric, bathrooms, kitchens and building fabric repairs such as roofs and glazing – both inside the property and communal areas. 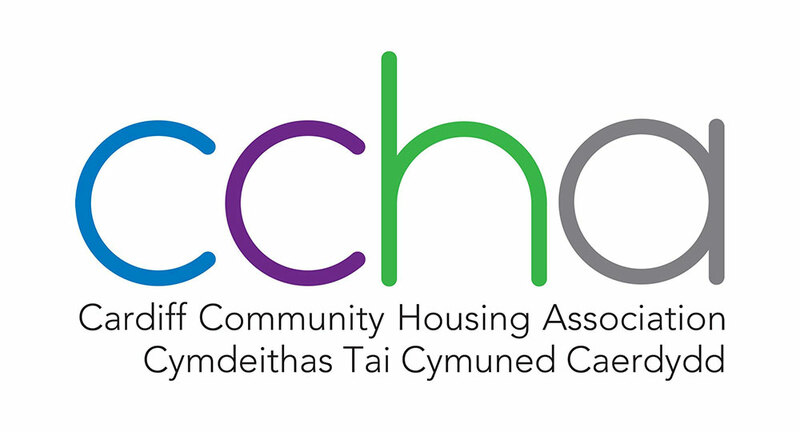 A key criteria for CCHA in selecting a new contractor was that they should deliver a high quality service offering value for money to residents and also provide and secure continuous improvements across all of the works and services. 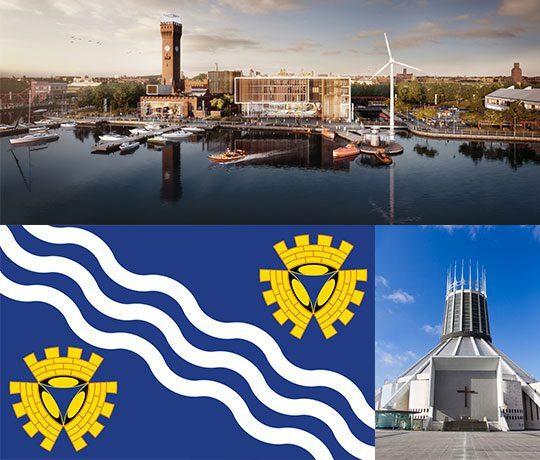 Mobilising the £1m per annum contract will see Axis purchasing 10 new vehicles, welcoming over 20 TUPE transferring team members, integrating IT systems and engaging with local people and suppliers to ensure opportunities are created within the Cardiff community.